A brief-lived blend and occasional blended malt, created by Campbell Hope & King and acquired by Whitbread. Braemar in Upper Deeside is perhaps best-known for the Braemar gathering – the Highland games attended by the Royal Family and whichever Prime Minister happens to be staying at Balmoral. 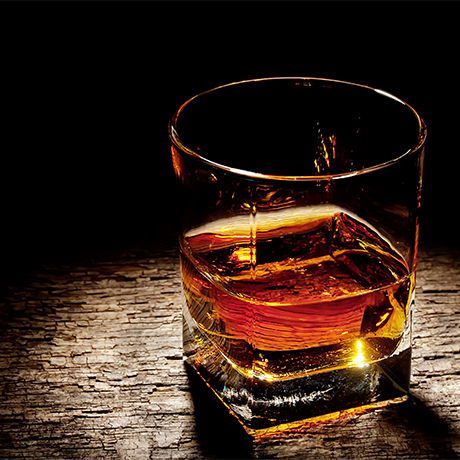 With so much whisky produced in neighbouring Speyside, it was inevitable its name would be used for a blended Scotch. The Braemar brand was created by Campbell, Hope and King whose name remained on the label after the firm was bought by Whitbread in 1965. During the 1970s Whitbread bottled a Braemar 5-year-old blended malt for the Italian market. The firm behind Braemar whisky began by brewing beer at the Argyle Brewery on Chambers Street in the heart of Edinburgh in 1710. It became Archibald Campbell & Co in the early 19th century and specialised in brewing porter. In 1896 the firm bought the Glasgow wine & spirit merchant and whisky blender Hope & King, for £214,092. At some point the firm – now called Campbell, Hope & King – set up a whisky blending operation in New Elgin on Speyside and began bottling malts including Glen Grant and Macallan, and creating blends like Braemar and Campbell’s of Elgin Special Reserve. Macallan took bottling in-house in 1962, and three years later Whitbread bought into the firm, acquiring the remaining shares in 1965. 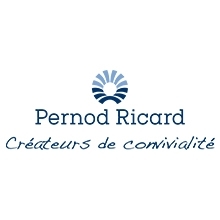 In 1989 Whitbread sold its wine & spirits division to Allied Domecq which in turn sold out to Pernod Ricard in 2005.